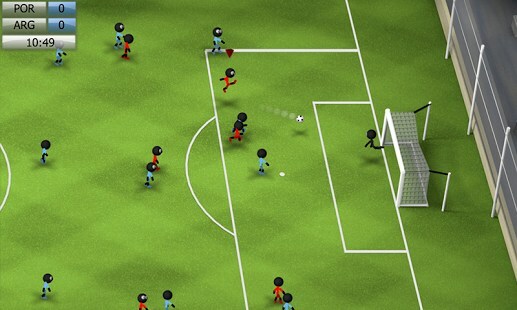 Stickman Soccer 2014 – Games for Android 2018 – Free download. 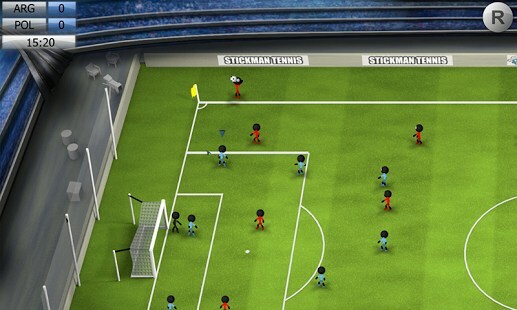 Stickman Soccer 2014 – In tune with the World Cup. 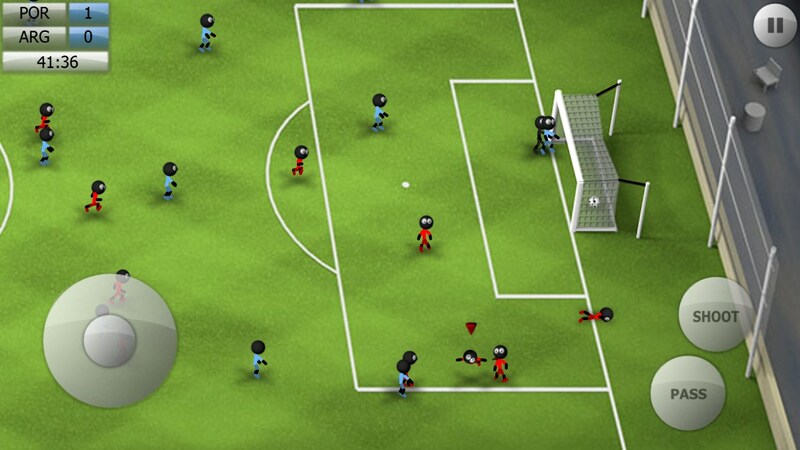 Stickman Soccer 2014 is reminiscent of old PC football games in its simplicity. 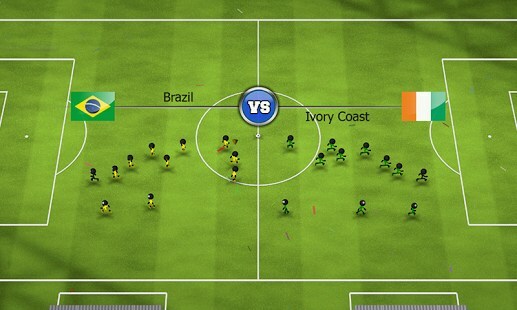 It brings uncomplicated fun directly to your device. 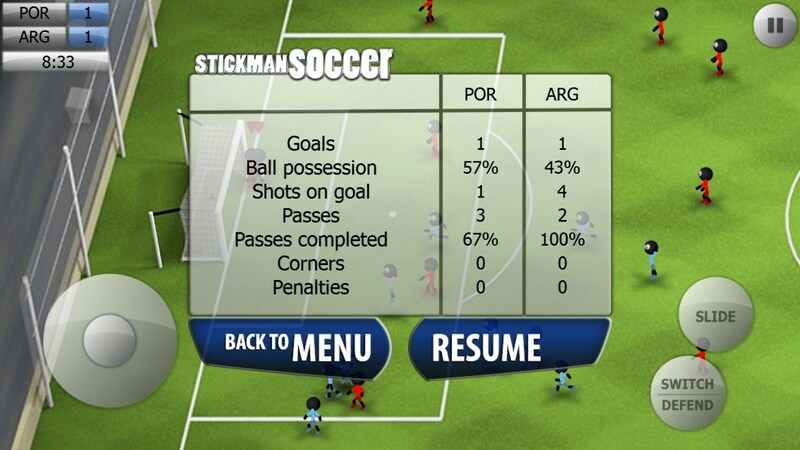 Do you have what it takes to lead your stickmen to glory? 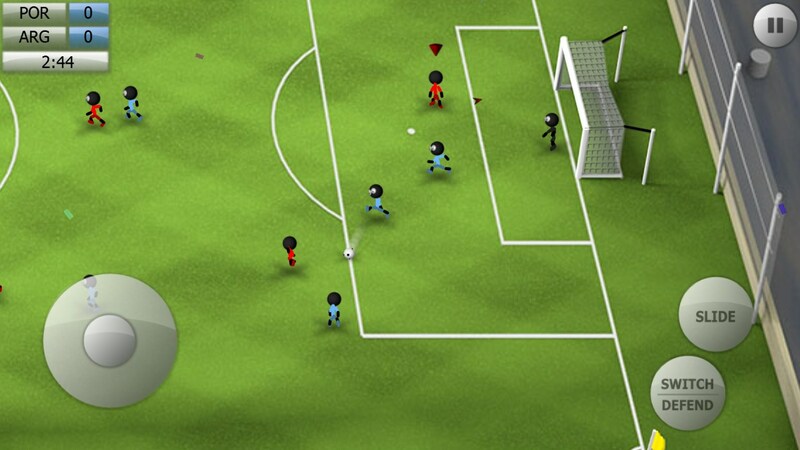 Step into the nicely designed fields of Stickman Soccer, where tiny, indistinctive stickmen will win or lose based on your skill to seize victory. Although the graphics are simple, with no elaborate designs, they are so well implemented that they work really well in delivering a quality, albeit cartoonish experience. 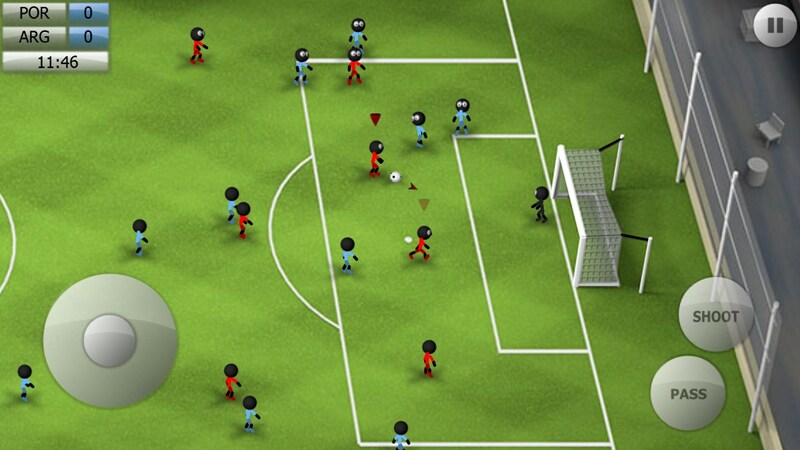 The identical stick figures that make up each team have no discerning features apart from the team uniforms, preventing the player from becoming distracted and adding to the quant charm the games artwork has. 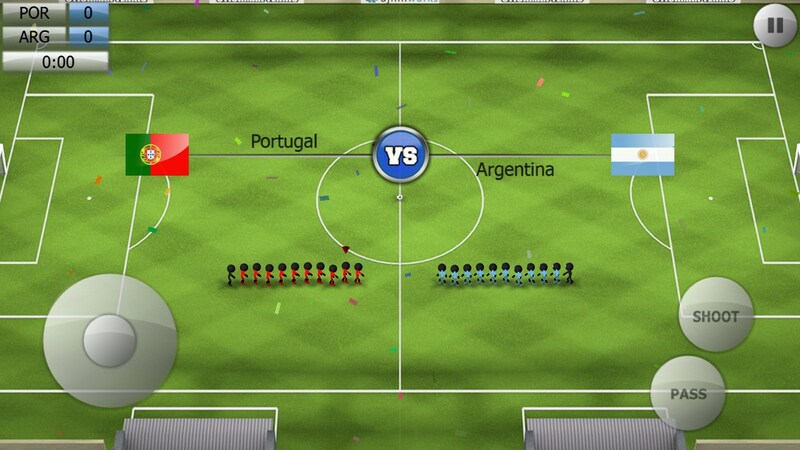 The gameplay is nice and cursive with easy to use and responsive controls. The experience differs based on what difficulty you choose to play on. 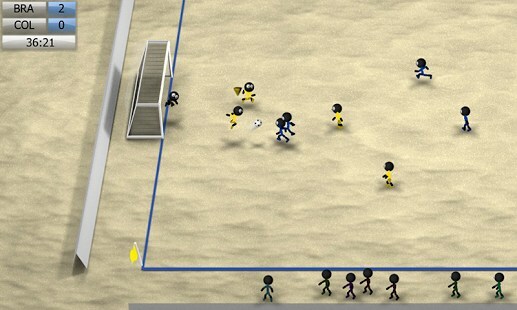 Whereas in most games changing difficulty does little to change the actual gameplay, that is not the case for Stickman Soccer. 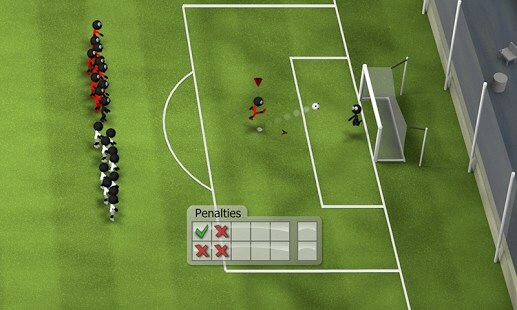 Here on the lower difficulties the AI will react slower, put less pressure on you and overall make the game easier and very slow paced. 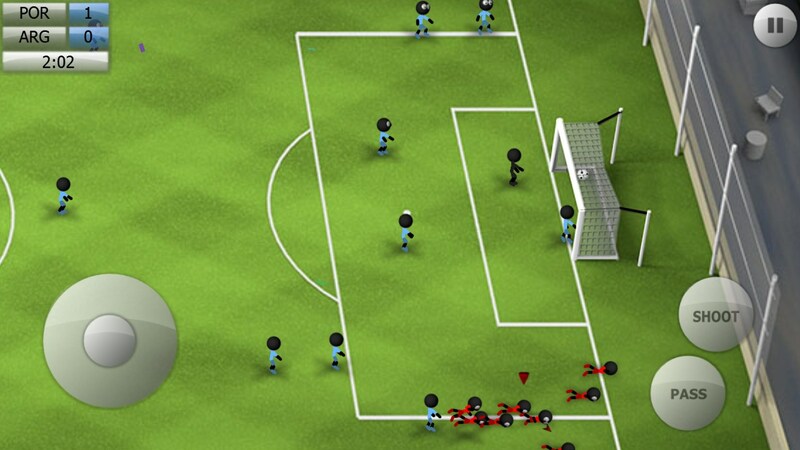 Increase the difficulty and the situation changes, the AI starts to play more aggressive, shoot with greater precision and turn the game into a much more fast paced experience, requiring you to hone your reflexes. Whether you’re an avid soccer (football) fan or you’re a casual gamer looking for a decent little game to pass the time with, Stickman Soccer 2014 has a little for everyone. 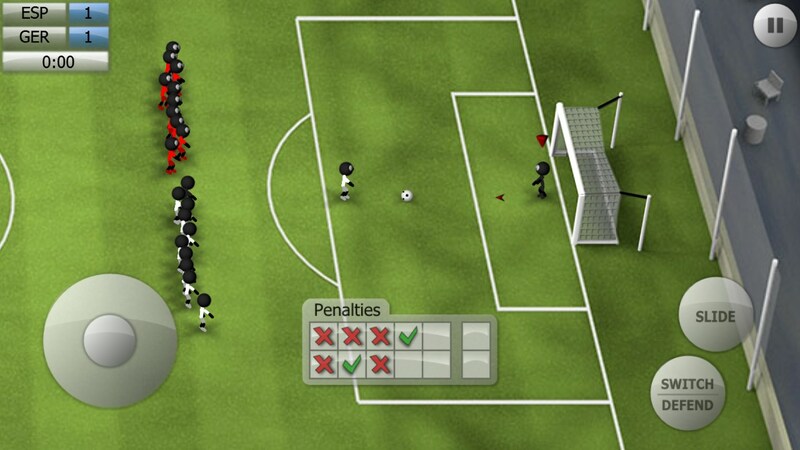 There are quite a few championship modes to play through, or if you do not have that much time, a quick match or a few penalty shots are worth a try. Although the ads are a bit of a nuisance, it’s a good thing that they can be removed for a short time by watching three videos.